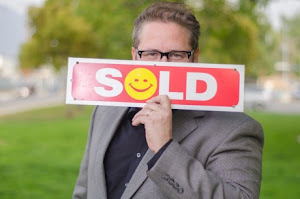 Philip Keppel Real Estate - Burbank, CA Open House + Free Flappers Comedy Club Tickets! 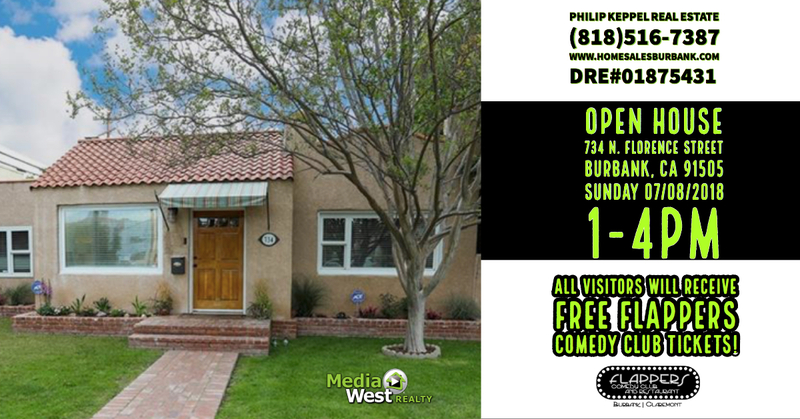 734 N. Florence Street, Burbank, CA - Magnolia Park! * All attendees will receive FREE Flappers Comedy Club General Admission Tickets = $20 value!